DARK HELM’s ‘Hymnus De Antitheist’ out now! 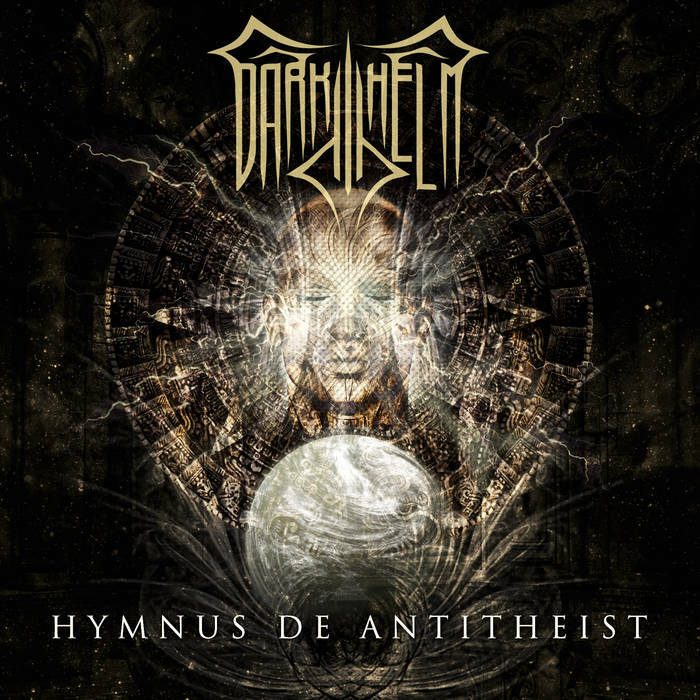 Indian Progressive Death Metal outfit DARK HELM have finally unveiled the latest album- ‘Hymnus De Antitheist‘ via Bandcamp for digital purchase now. The album is available for full streaming on their Bandcamp page.